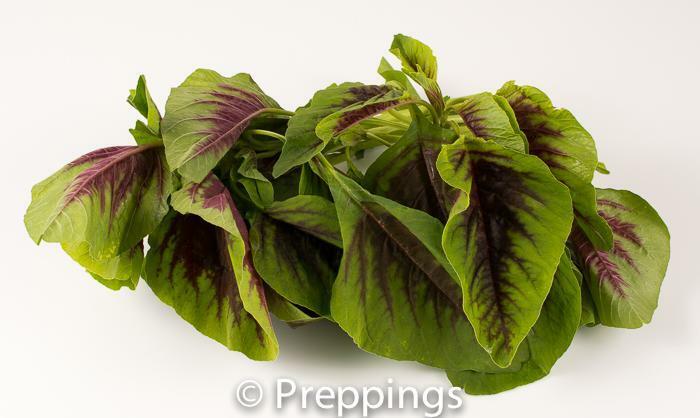 Spinach that turns to seed and starts to flower. 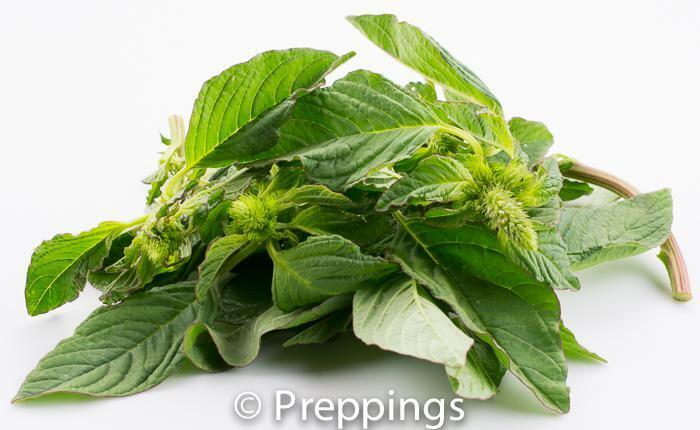 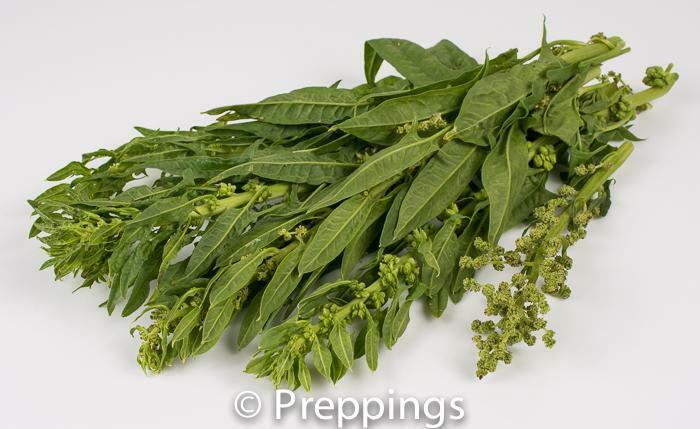 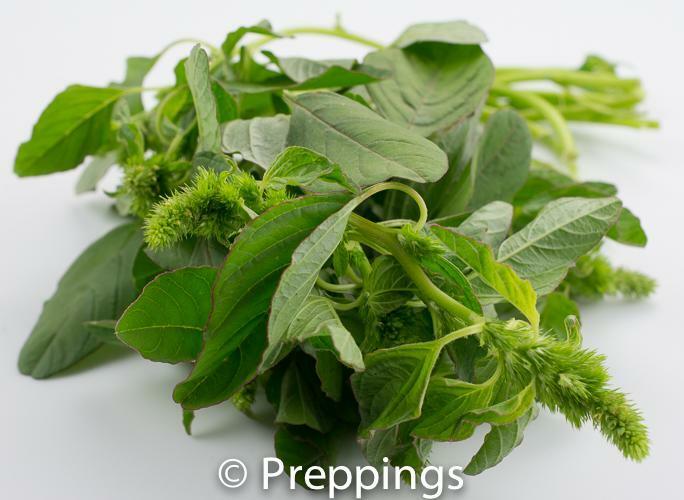 The flavor is very similar to Spinach without the bitterness that you can find with flowers. 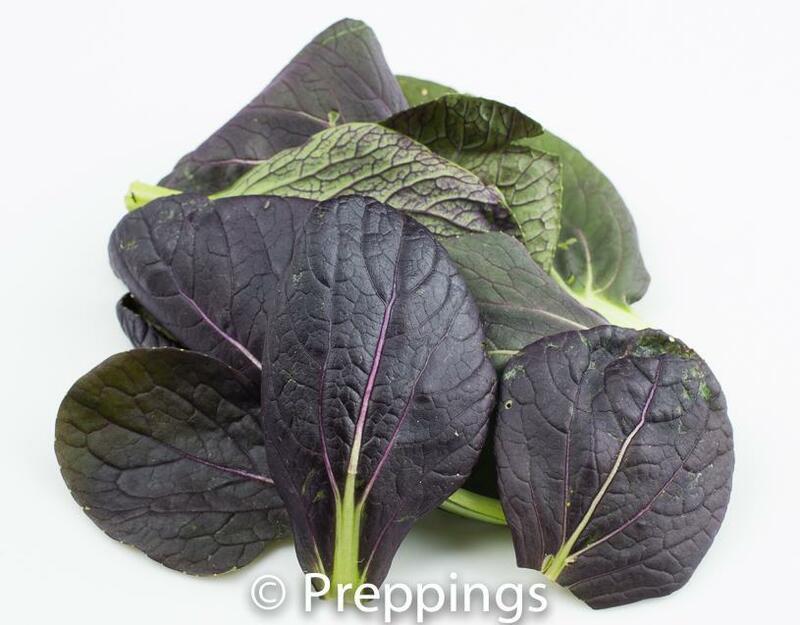 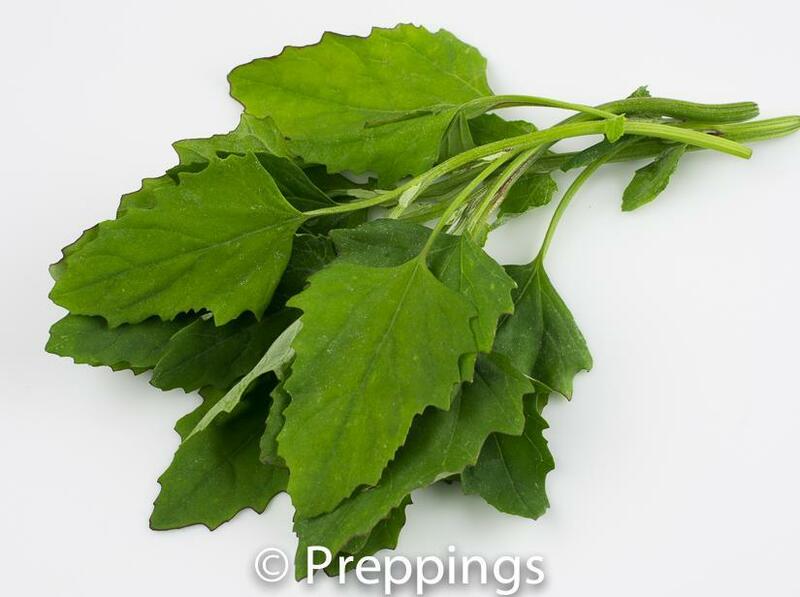 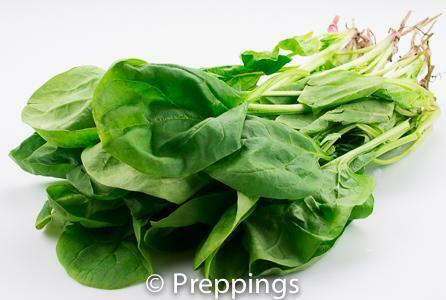 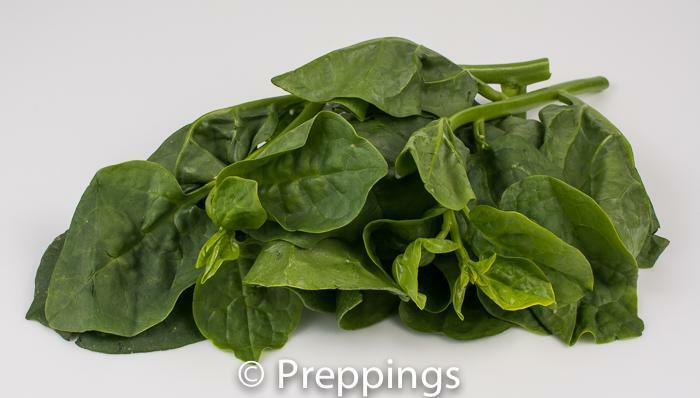 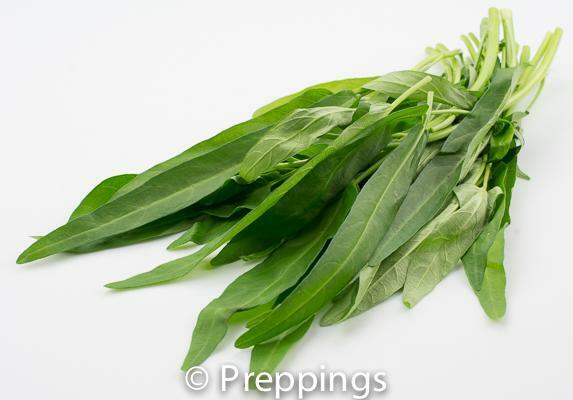 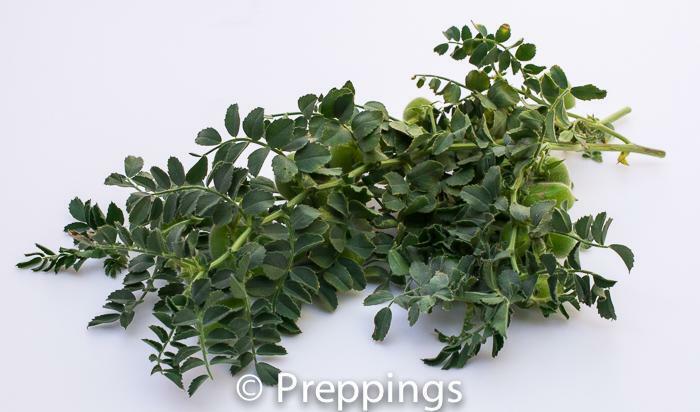 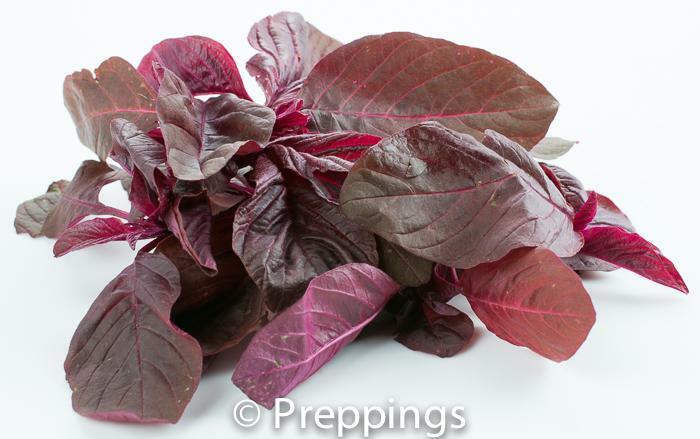 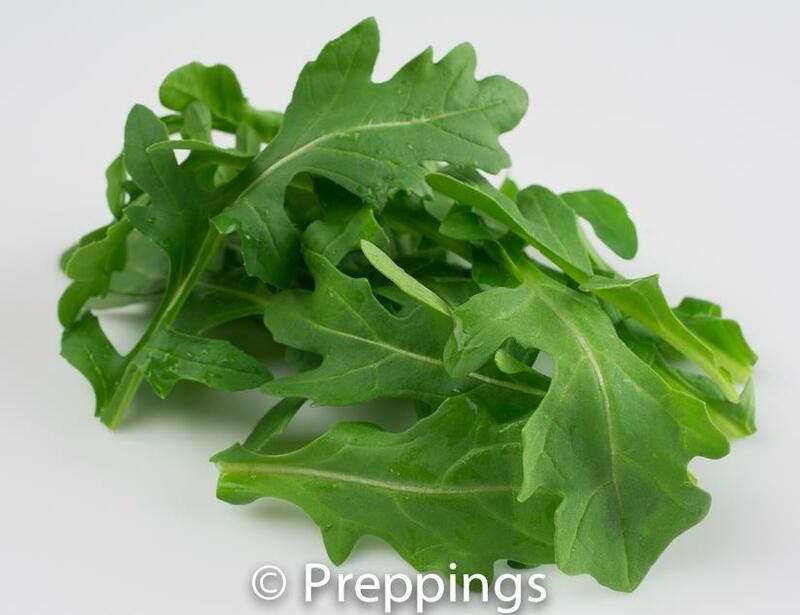 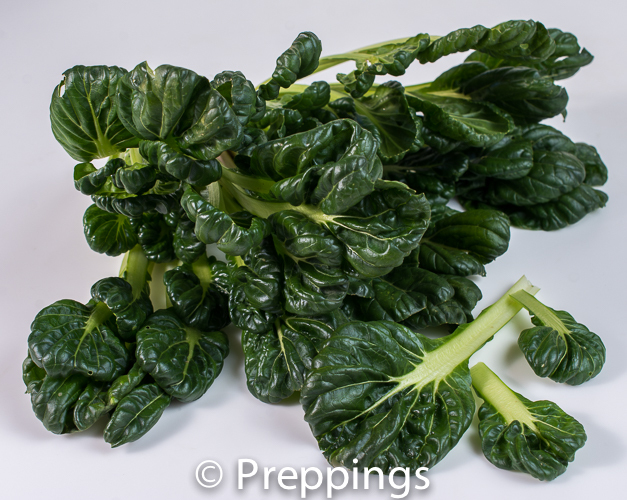 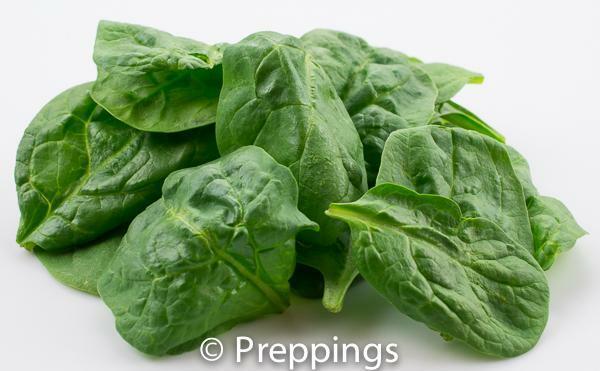 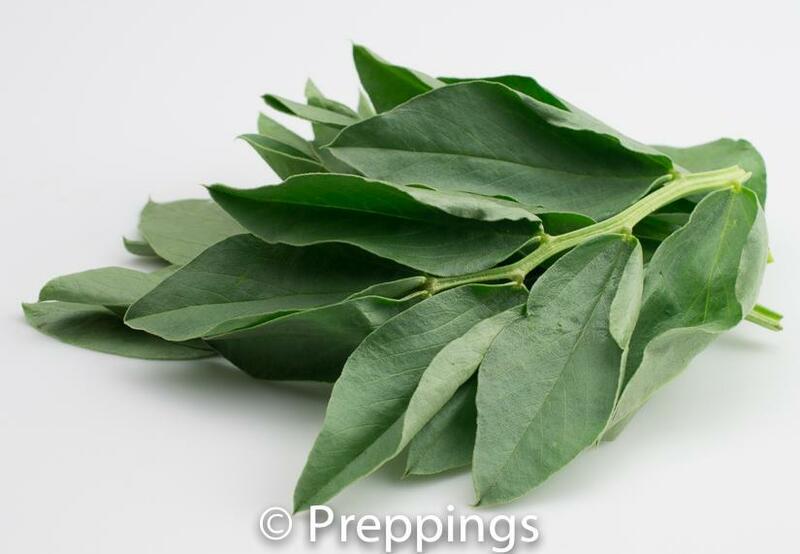 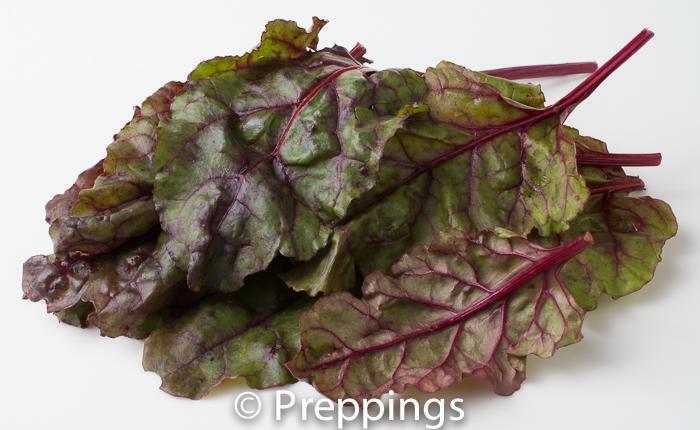 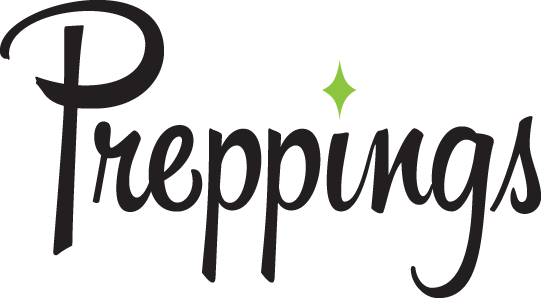 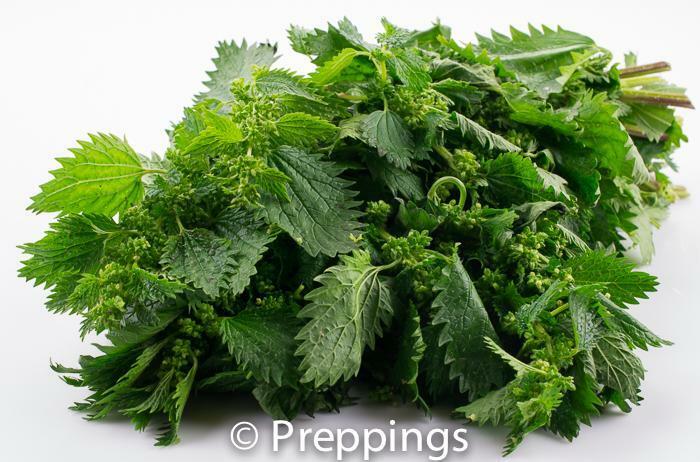 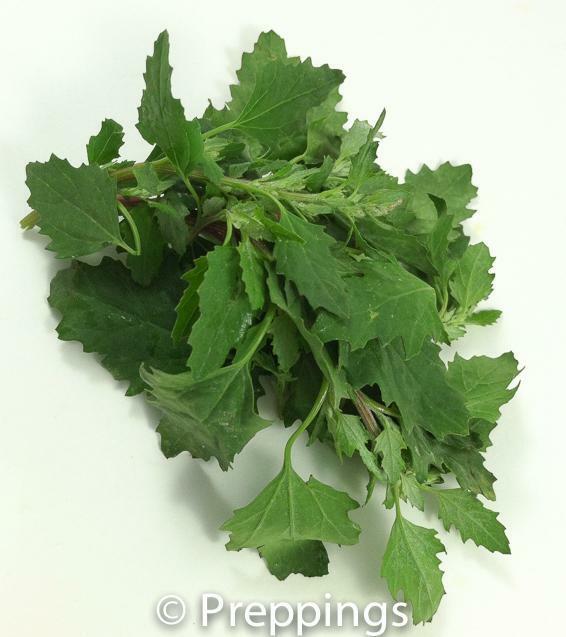 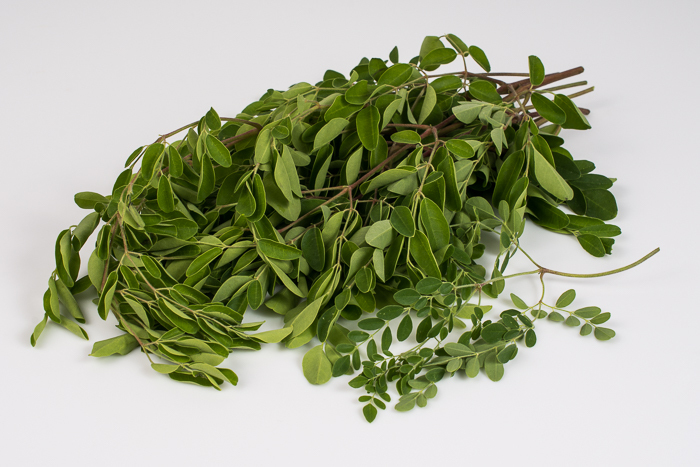 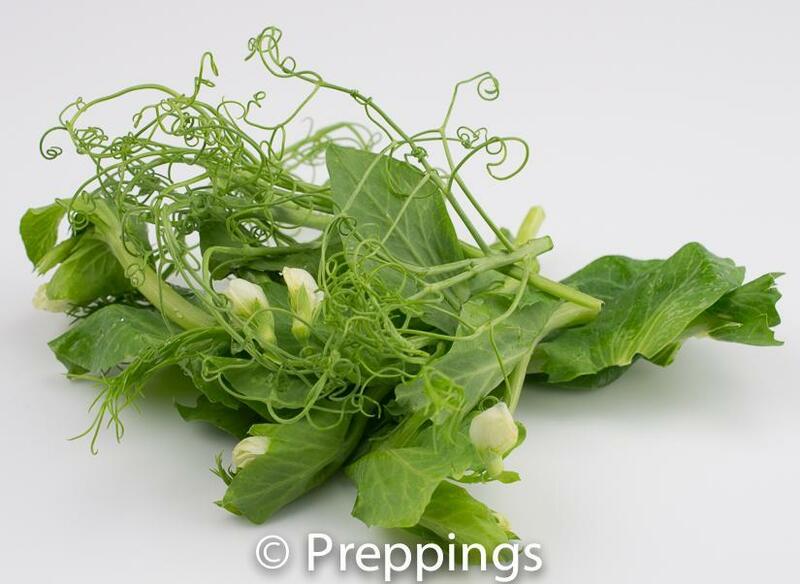 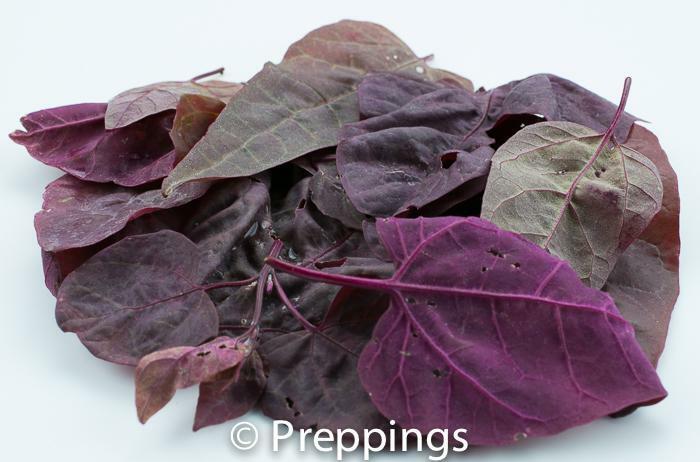 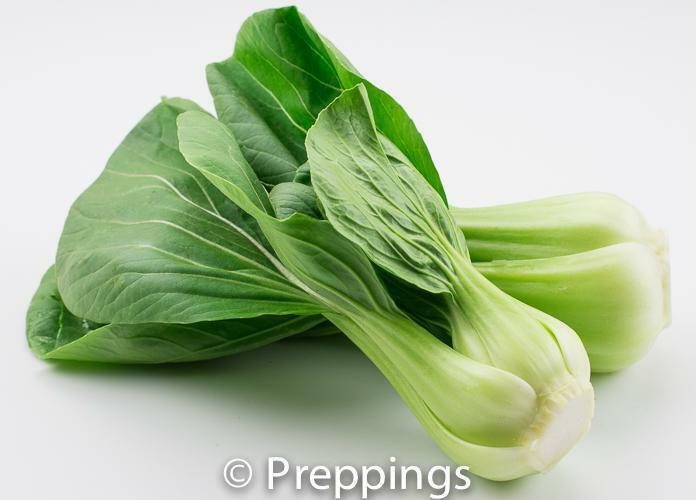 Use as you would regular spinach; raw in a salad or sauté for a vegetable side dish.